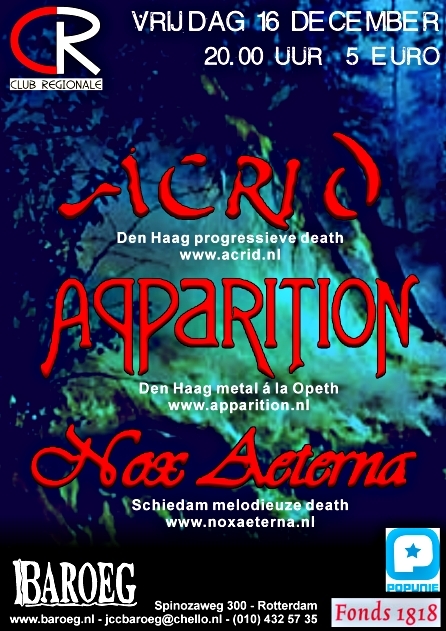 album 'The Desperation Deal' Get your copy now! 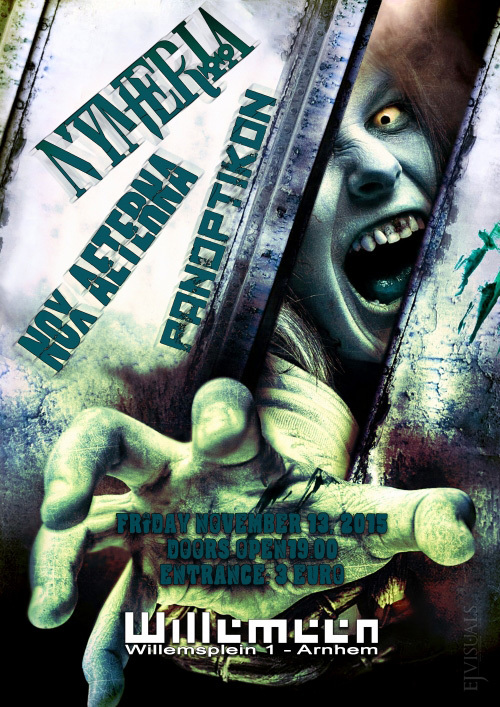 Entrance 5 Euro Creepy Halloween's Theme! 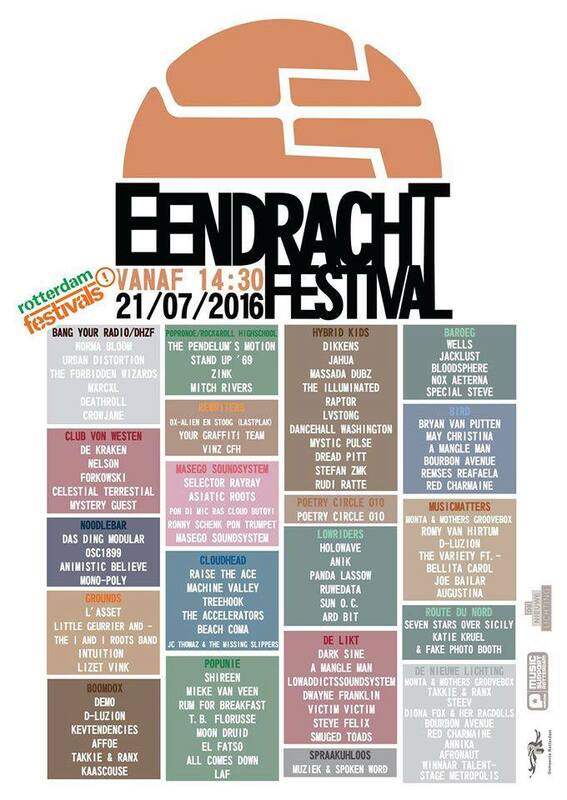 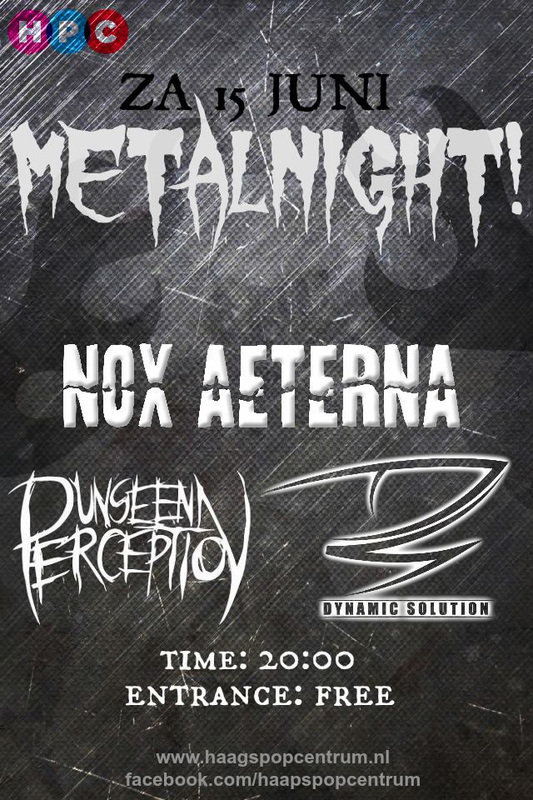 Starts at 22:00. 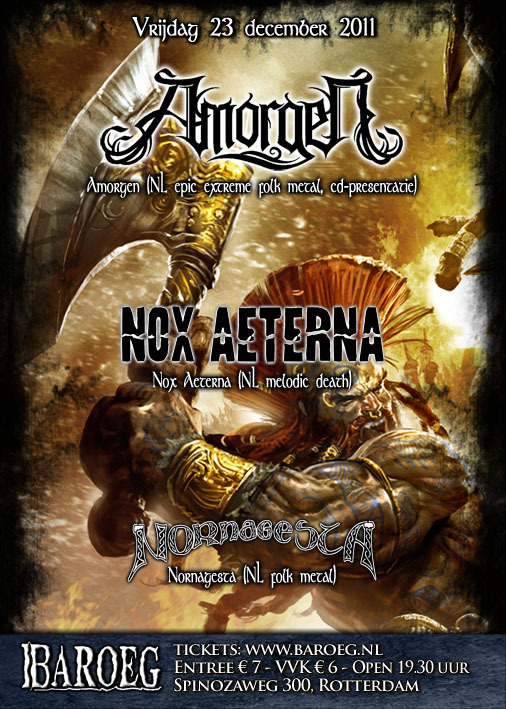 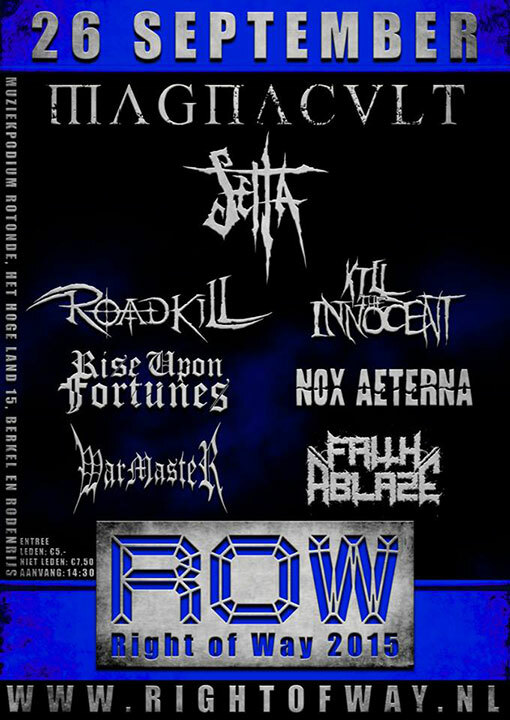 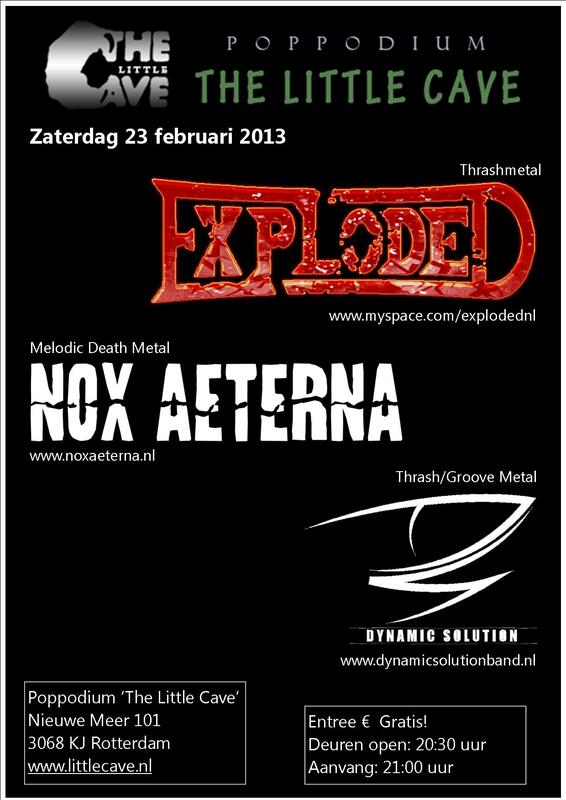 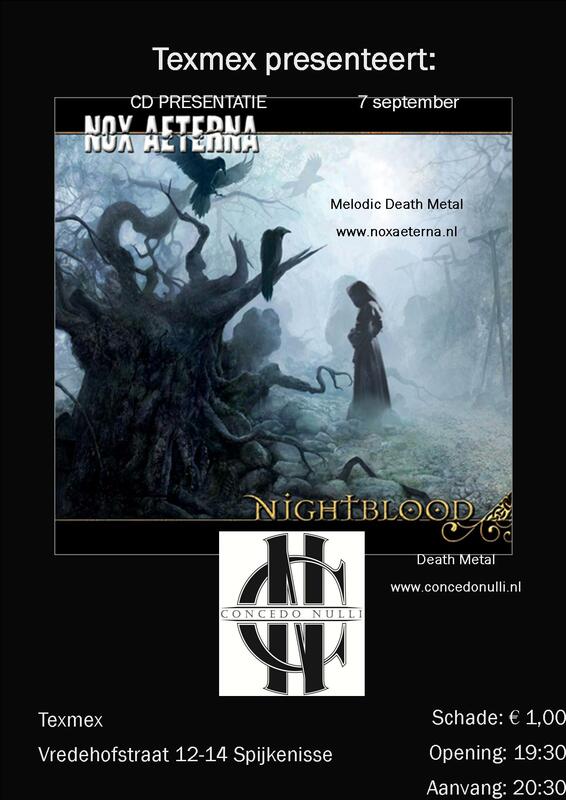 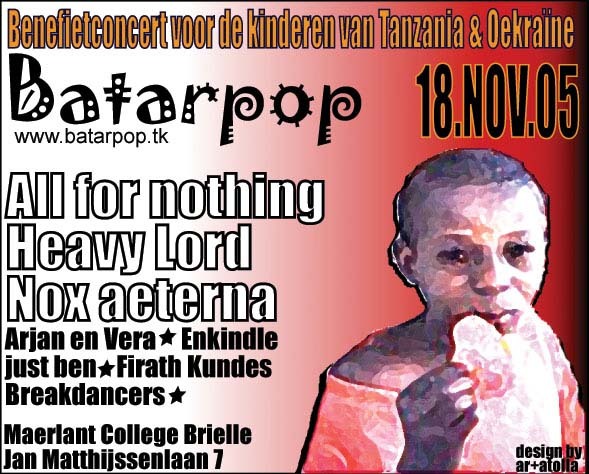 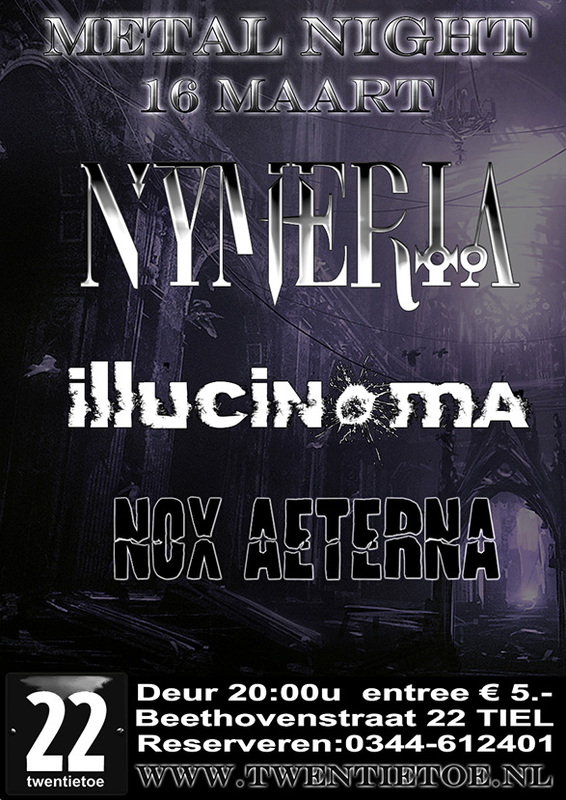 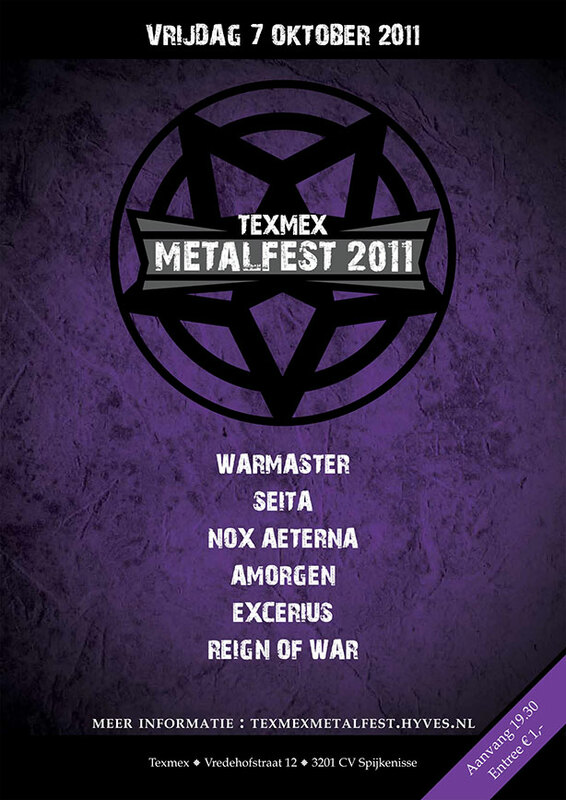 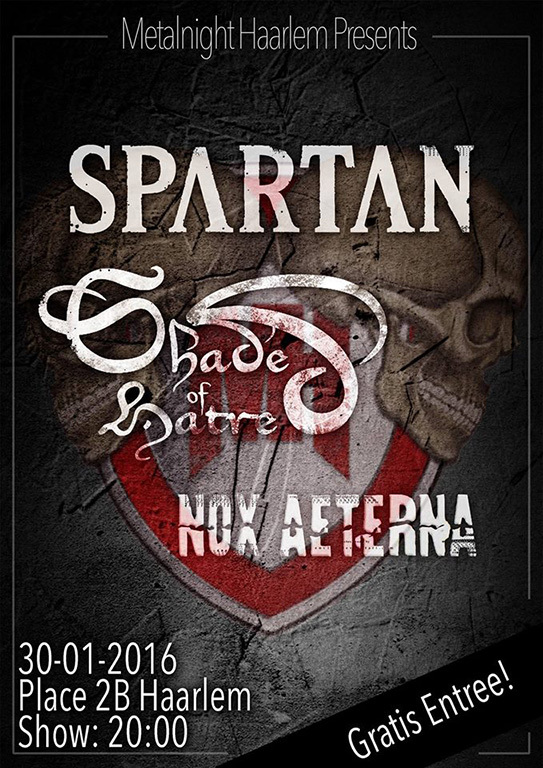 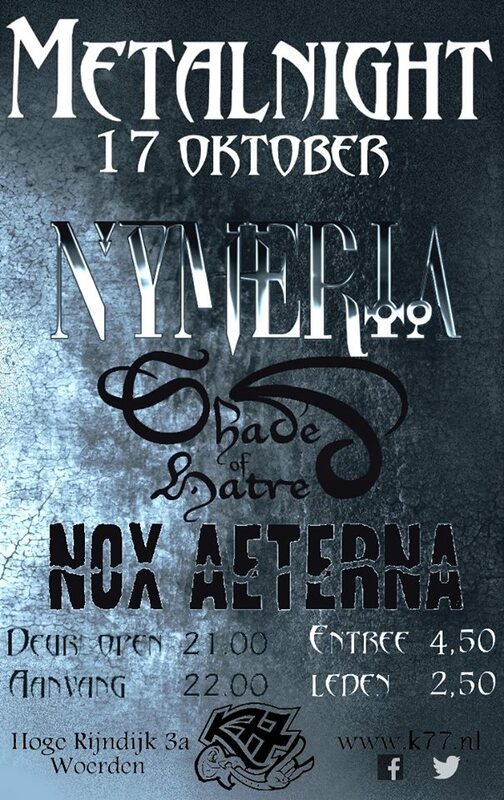 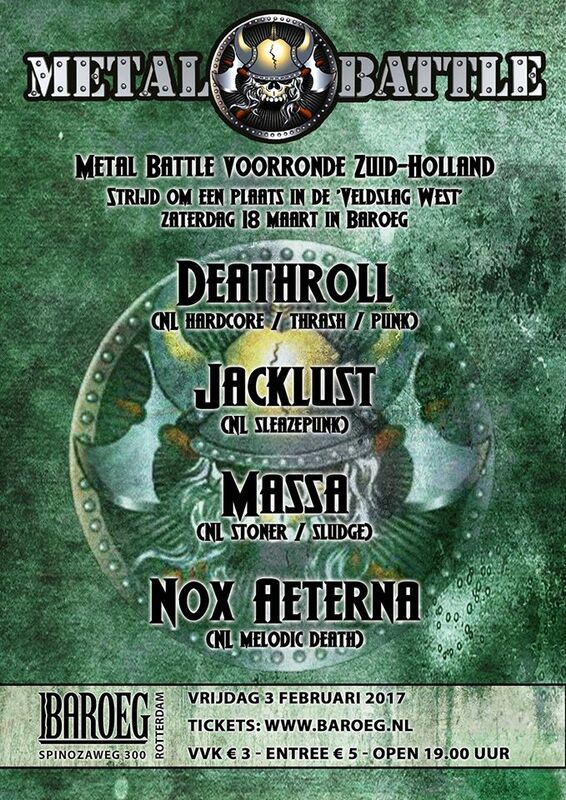 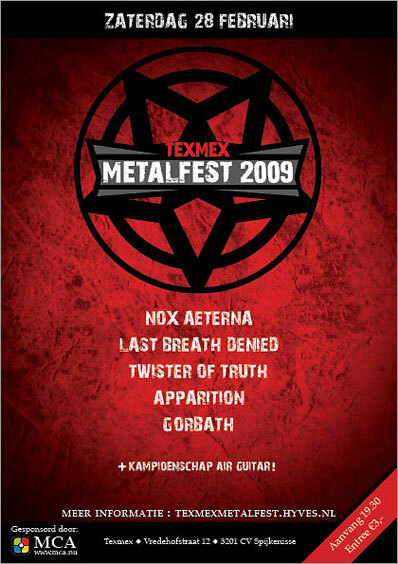 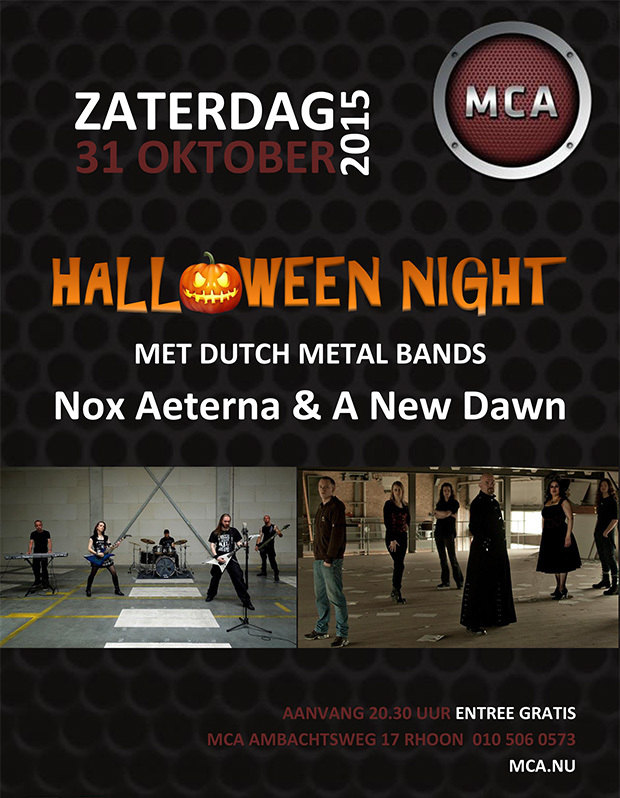 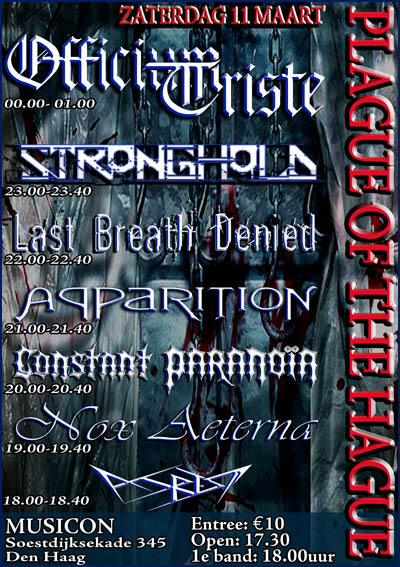 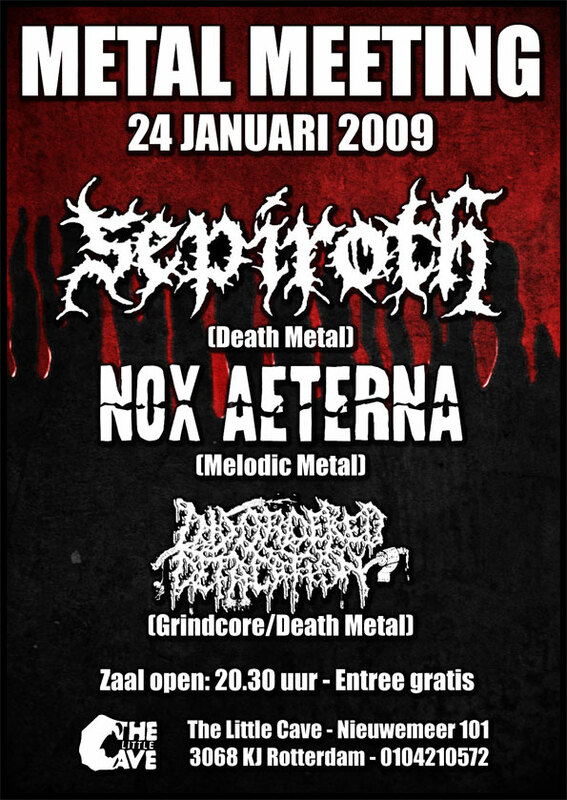 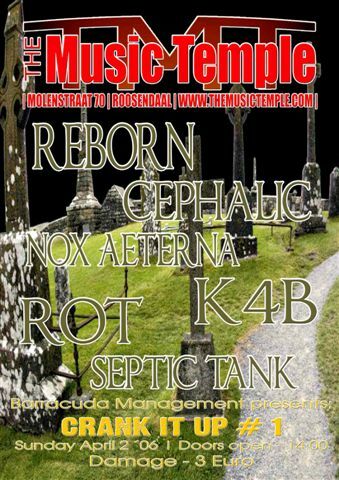 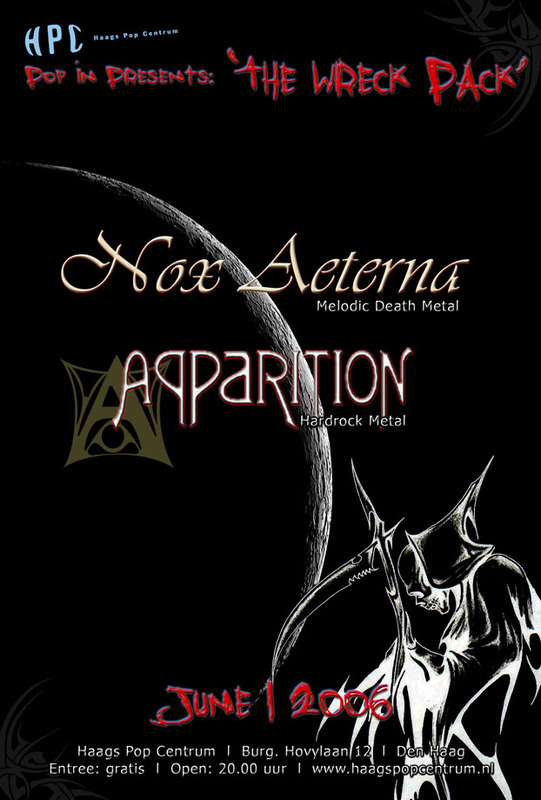 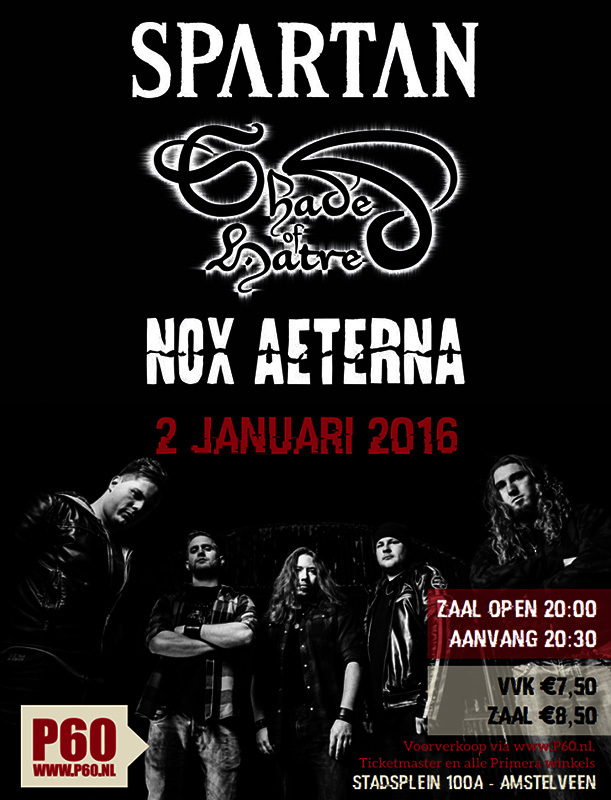 Entrance Free Nox Aeterna Official CD Presentation!